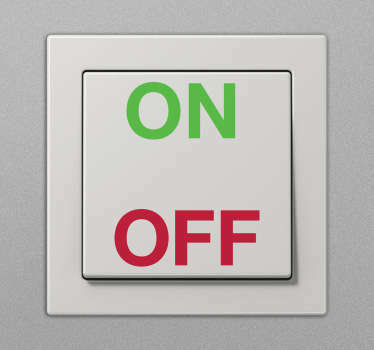 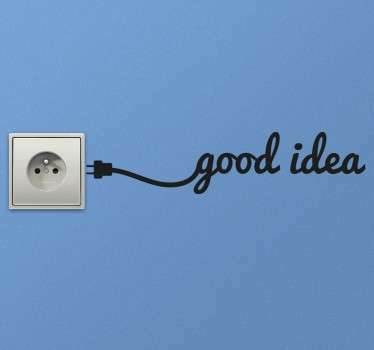 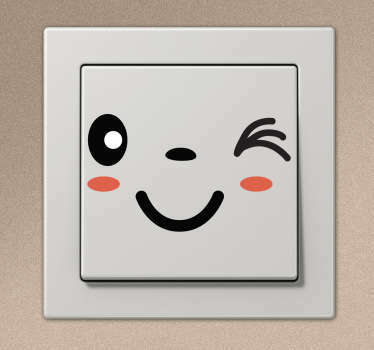 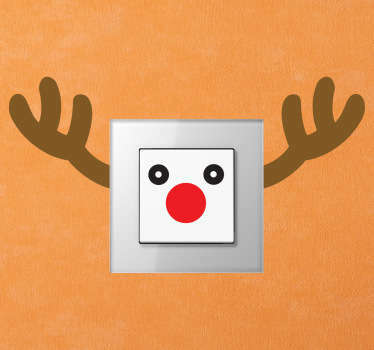 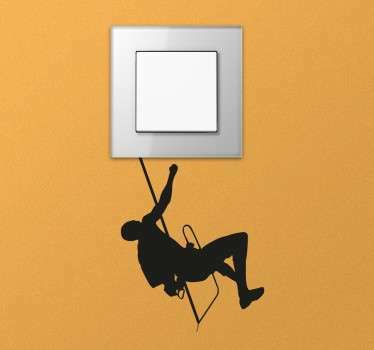 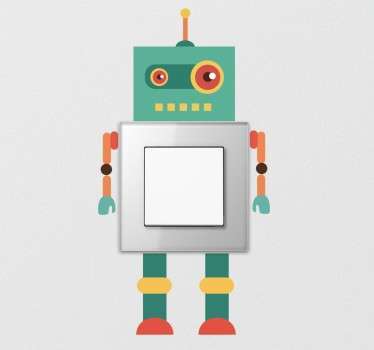 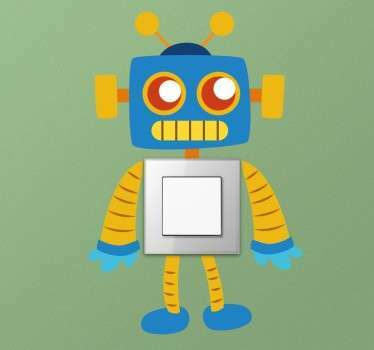 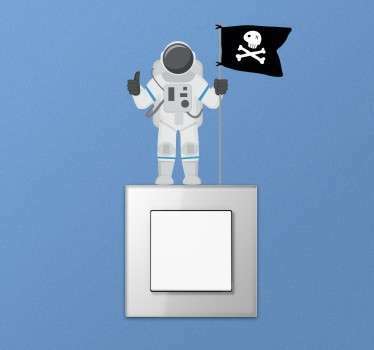 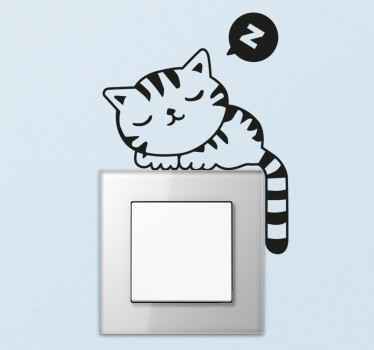 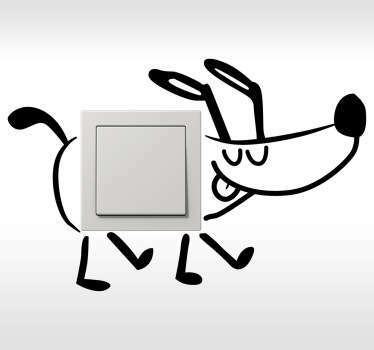 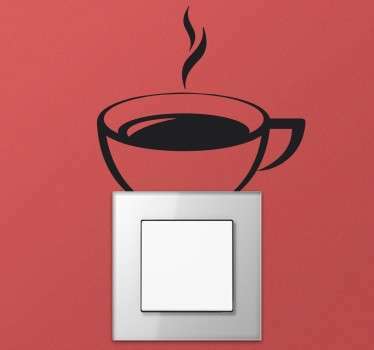 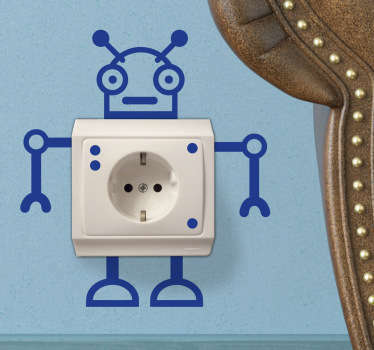 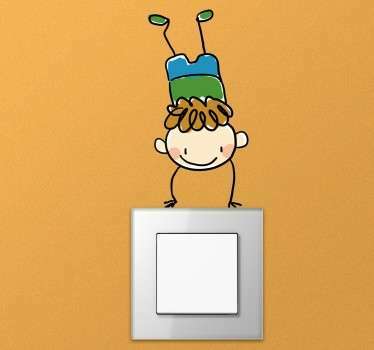 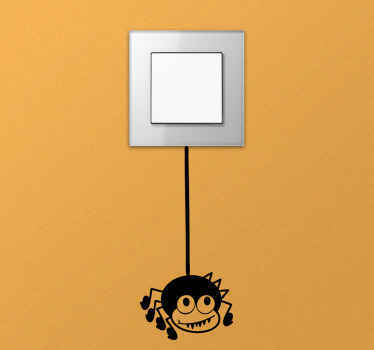 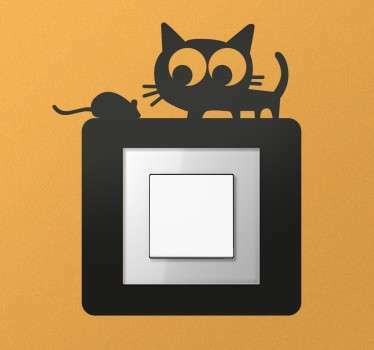 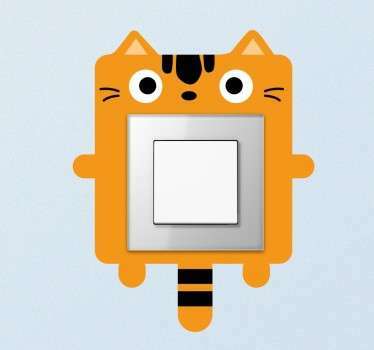 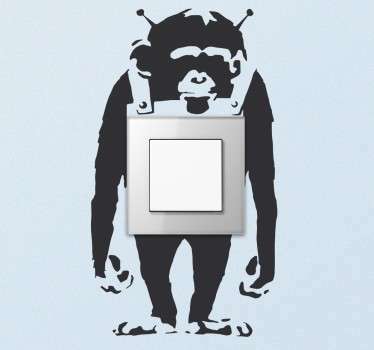 Collection of stickers for adding a personal touch to your light switches and plug sockets. 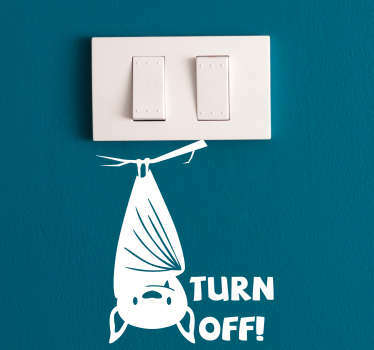 Decorate even the smallest parts of your home decor with our wide range of colourful and fun designs that are sure to bring a smile to your face and some character to your wall. 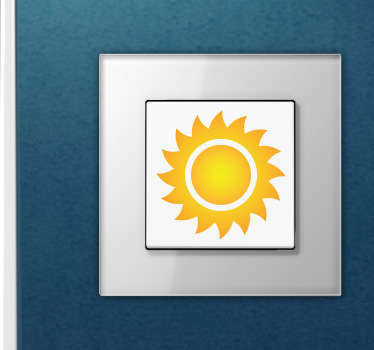 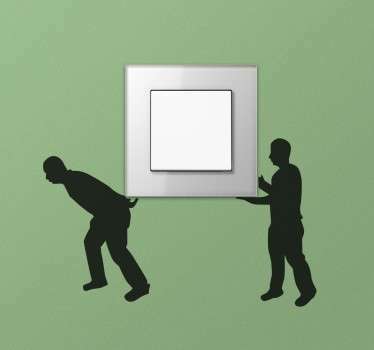 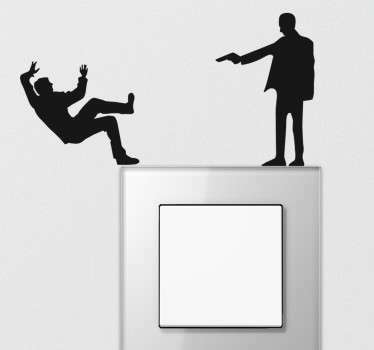 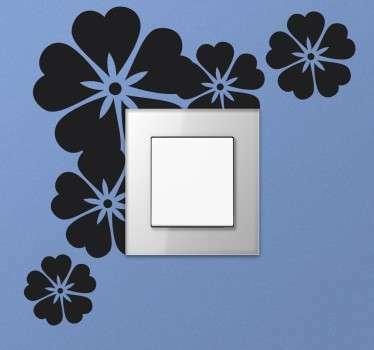 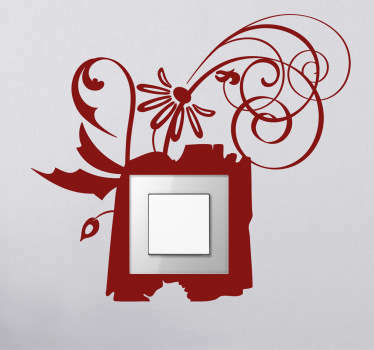 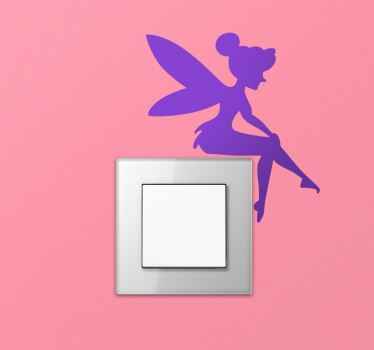 Choose from our many decals that work around the light switch and add a little something that nobody else has, if you have any special requirements, simply contact us at info.my@tenstickers.com.